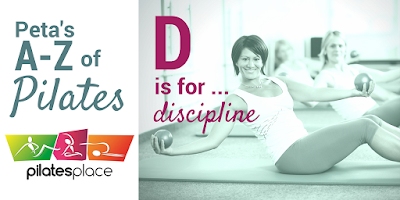 Learning to do Pilates takes discipline. If you want to reap the benefits of improved posture, strong core muscles and joint mobility you will need to practise regularly. These things will happen gradually over time and cannot be achieved in one or two classes. If you really want to see a change in your body you need to commit to a series of classes at least one a week to see results. These results will come. You will begin to notice small changes in the way you move, how it is easier to bend down or reach up or turn your body from side to side. This is the wonderful effect of Pilates practice, the gradual easing of aches and pains, improved mobility and strength.